If you’re planning on preserving your produce this fall harvest, it’s important to plan ahead and have all of the tools you’ll need. Being prepared can help save time, ease stress and make clean up a breeze! 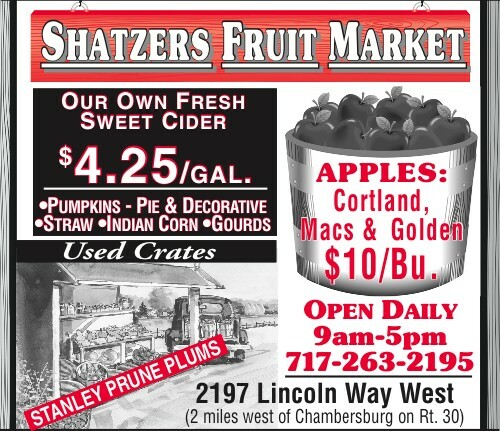 Preserving local fruits and veggies is a fun way to support your local community and savor the farm-fresh flavors all year long. 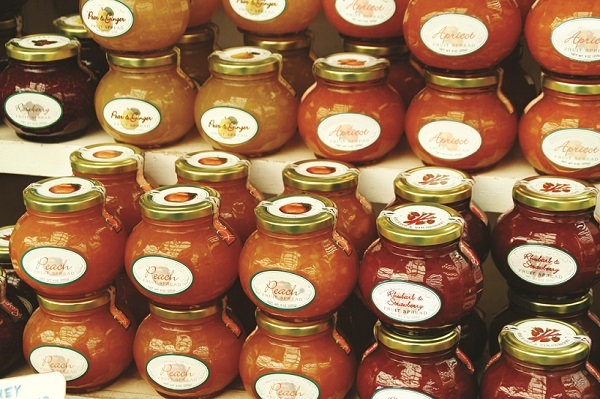 -> Visit a local store like Mountain View Farm & Garden to get your fall canning supplies! 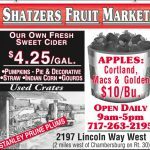 -> Stock up on apples & fall produce at Shatzer’s Fruit Market! Plan ahead to stock your shelves or whip up some tasty holiday treats! What’s your favorite thing to can? Leave your recipe idea in the Comments!